Designed for the thrill-seeker in all of us! Get A Quote Now! Call Now to Get Our Best Price! We want you to be totally confident that you're getting the best deal available. 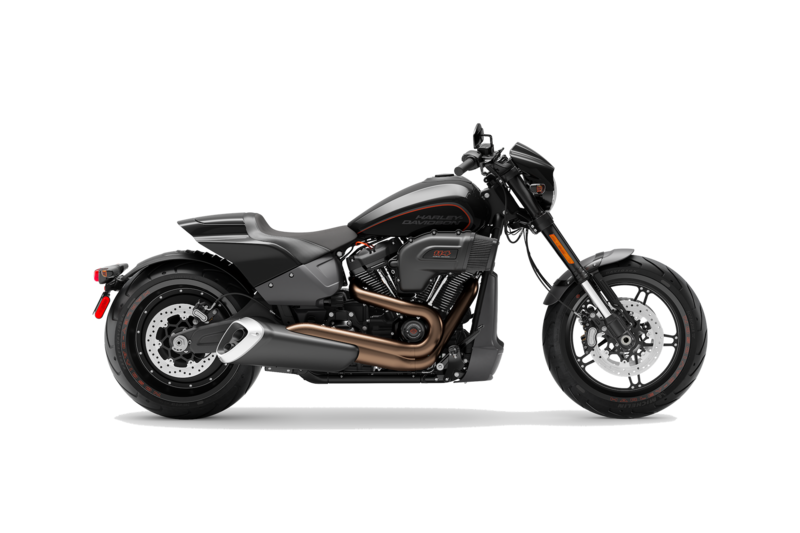 The 2019 Harley-Davidson® Softail® FXDR™ 114 is for sale at Latus Motors Harley-Davidson®. Find our local Harley® dealership near Hillsboro, Oregon. Discover the crisp throttle response and soul-satisfying rumble of a Milwaukee-Eight® 114 V-Twin at our new and used motorcycle shop. The 2019 FXDR™ is sculpted for motorcycle enthusiasts who prefer maximum performance and no frills. The aluminum subframe and swingarm enhance acceleration, performance, and braking. 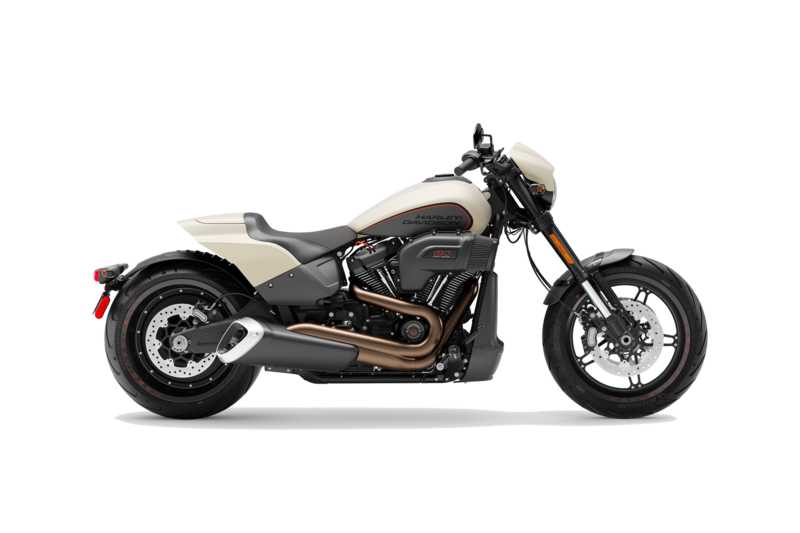 If this is the 2019 Harley-Davidson® you have dreamed about for your garage, get the ball rolling on your next motorcycle loan. You can apply for Harley-Davidson® lease deals online and take home your new Softail® today. Ready to be pushed in ways you've never been pushed before? The FXDR™ is fast in a straight line and through the corners. If you are looking for a canyon-carver with Motor Company lineage, this is the bike for you. The stripped down style offers minimal weight for maximum acceleration. As shipped, this new Harley® comes in at 637-pounds and delivers 119 pound-foot of torque to the rear wheel. Styling elements include a 2-into-1 exhaust pipe that offers a performance-inspired design and an iconic rumble while not affecting right lean angle. The racing-style fork delivers responsive inputs from the road for a performance-focused ride. If you are looking for a new motorcycle near Portland, visit our local Harley-Davidson® dealer. Our sales associates are here to offer you an in-depth tour of the 2019 Harley-Davidson® Softail® FXDR™ 114. During your visit, be sure to browse our accessories department. We carry genuine Harley® apparel, helmets, and custom motorcycle parts. When you want your ride to reflect your style, add custom options for a personal statement. After you pick up your new Softail, we hope you'll join our monthly rides with Latus. We are your home for all things Harley-Davidson® near St. Helens, Oregon. Find Us Here Or Get In Touch!